One of the most common reasons why you are getting slow Wi-Fi is the fact that your Wi-Fi device is far away from you. The farther the Wi-Fi device is, the weaker will be the signals and consequently, you will get slow Wi-Fi speeds. Relocating your Router/Modem may help you to get faster Wi-Fi Speed. If your Wi-Fi Router/Moden is behind an obstacle such as a cabinet or closet, then these can act as blockers which prevent the Wi-Fi signals from passing through. The more obstacles there are between the Wi-Fi Router and your device, the weaker will be the signal because of every obstacle whether a wall or door can act as a blocker. Baby Monitors, Wireless Cameras, Wireless Speaker and some other devices operate on the same frequency as your standard Wi-Fi router. Since these devices run on the same frequency as your Router, it can cause a traffic jam of the same frequencies which will result in a slower Wi-Fi connection. Another thing which can contribute to a slower Wi-Fi connection is if you have more than one router at an area. When such happens then your signal is fighting against all other signals for speeds and as a result, you get slower Wi-Fi speeds. Newer devices such as smartphones, laptops, and tablets will be faster than the older ones due to the improved technology, but if you have an older device in your home then it may be causing the problem. 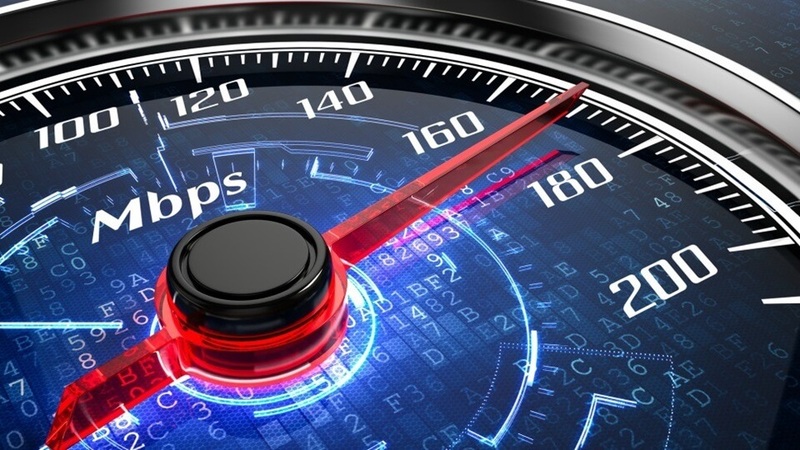 Most routers and modem will slow down their speeds in order to match the speed of your slowest device. So, the slowest device may be causing all other devices to experience slower speeds too. If you need fast speeds for download or gaming, you should consider connecting to the router/modem using an Ethernet cable which provides faster speeds than a wireless connection. One of the common fixes for slow speed is rebooting your router/modem. Just like us humans, the routers can also use some time off. So, it is better to reboot your router/modem once in a while to start everything from scratch. Sometimes a loose coaxial connection can cause slowdown your Wi-Fi connection. The reason behind the slow speed could be the loose coaxial cable and connection. You should check if your coaxial cable is free from any type of damages and is fitted tightly onto your modem/router. Sometimes the reason behind slow speeds could be that your Wi-Fi Modem/Router is running on an older firmware. Old Firmware can slow down connections causing problems for you. It is better than you visit your modem/router’s management page and look if there is an update available.